product presentation - delivering on your brand’s promise. Soft, flexible cast coextruded films. Coextruded rollstock for demanding applications. Multiple films for all your pouch needs. 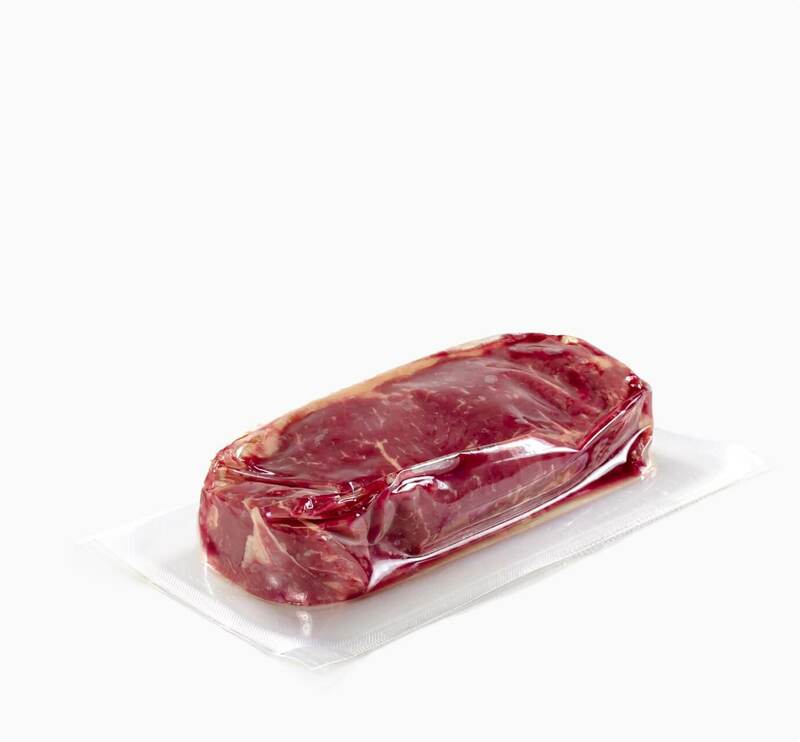 ABX manufactures multi-layer cast coex films utilizing the newest technology available in today’s marketplace. Unique processes and extrusion die capabilities provide the ability to split layers into several thin ones increasing barrier as well as performance properties. This process also provides stronger films allowing for the potential of down gauging and overall cost reduction. 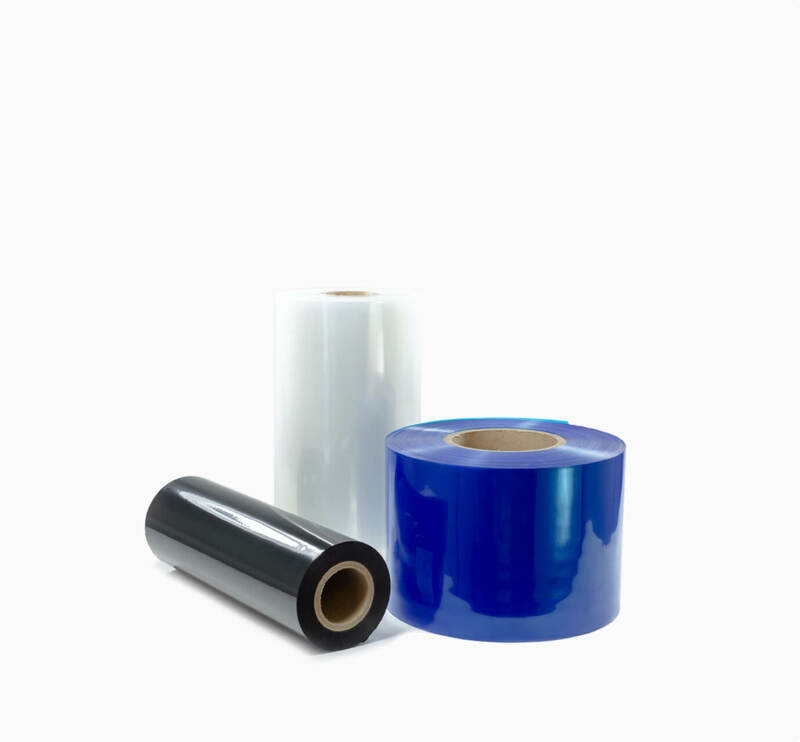 ABX is dedicated to being an industry leader in the manufacturing of cast coex films. 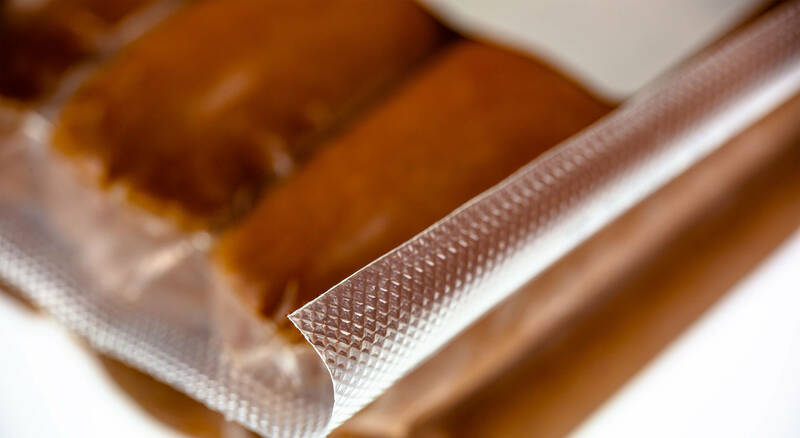 Products are manufactured for: Forming & Non-Forming (F/NF), Vertical Form Fill & Seal (VFFS), and Rollstock for manufacturing Pouch. Core products using Nylon (NY), Poly Propylene (PP), Metallocene (MET), Ionomer (Surlyn), and peelable resin blends provide a wide range of suitable products for various applications. 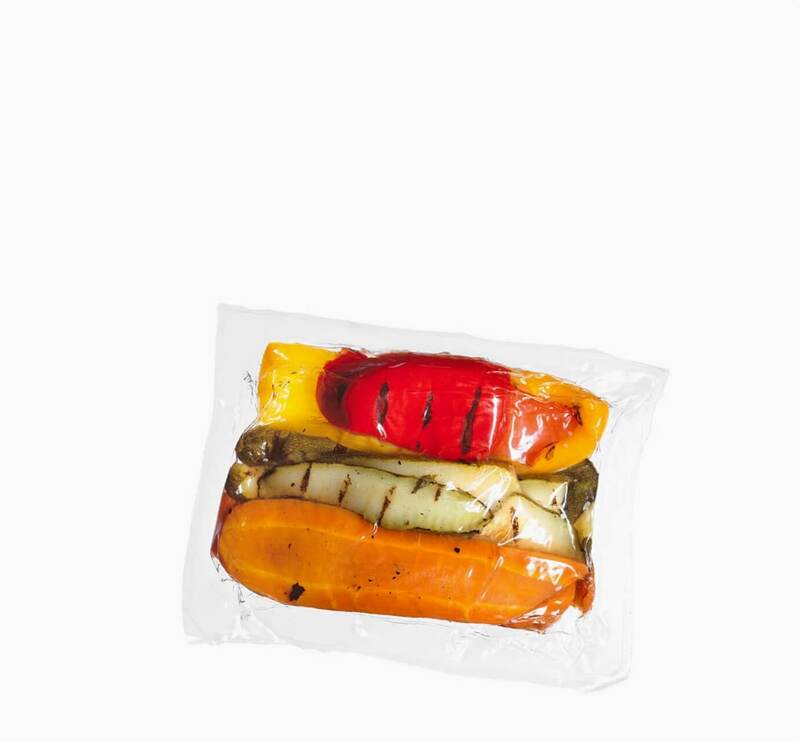 These engineered materials are available with various properties to provide product protection and shelf life extension. 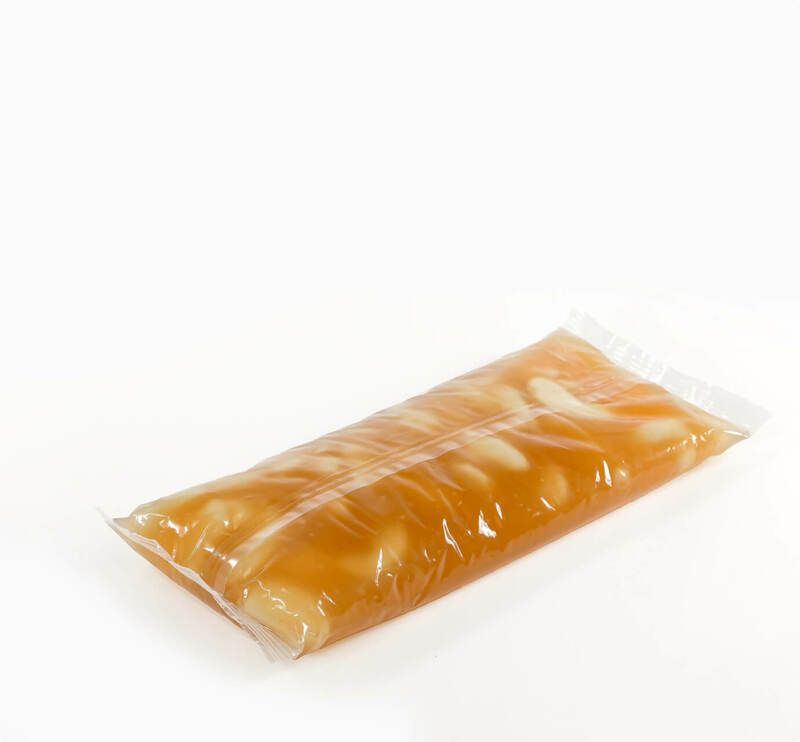 They are a great fit in numerous applications for Vacuum Packaging, Modified Atmosphere Packaging (MAP), High Pressure Pasteurization (HPP), as well as many others.